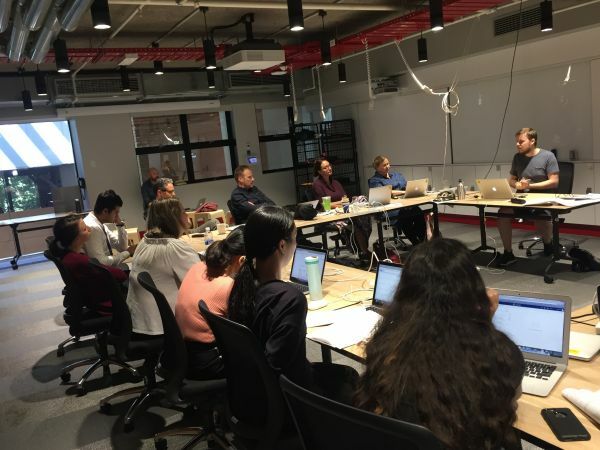 A pre-semester Blended Learning Boot Camp for Arts Faculty teaching staff, provides hands-on, intensive and experiential professional development, focused on Active Learning techniques combined with Technology Enhanced Learning approaches. The program aims to inspire staff and support teaching staff through practical skill-building, learning design thinking, and optimising the relationship between the virtual (LMS) space and the classroom physical space. Open to all Faculty of Arts teaching staff. 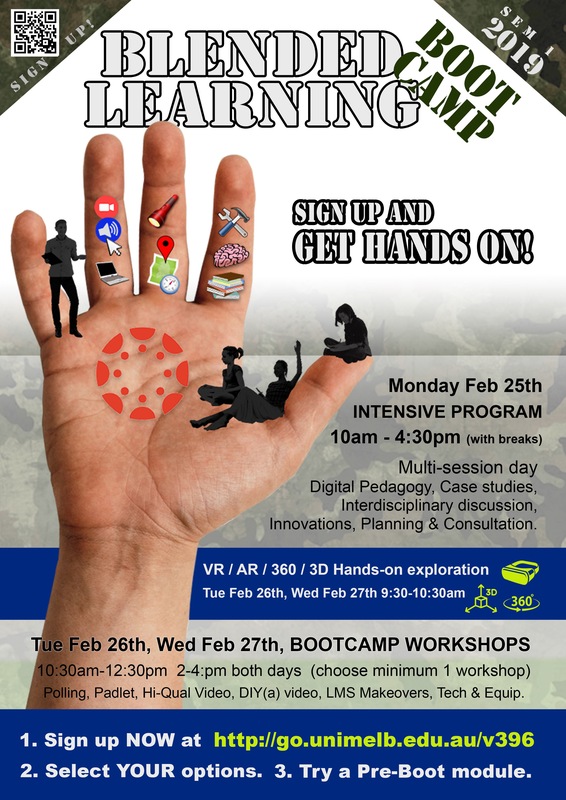 Find out more from the Arts eLearning/eTeaching unit or download the Boot Camp flyer.